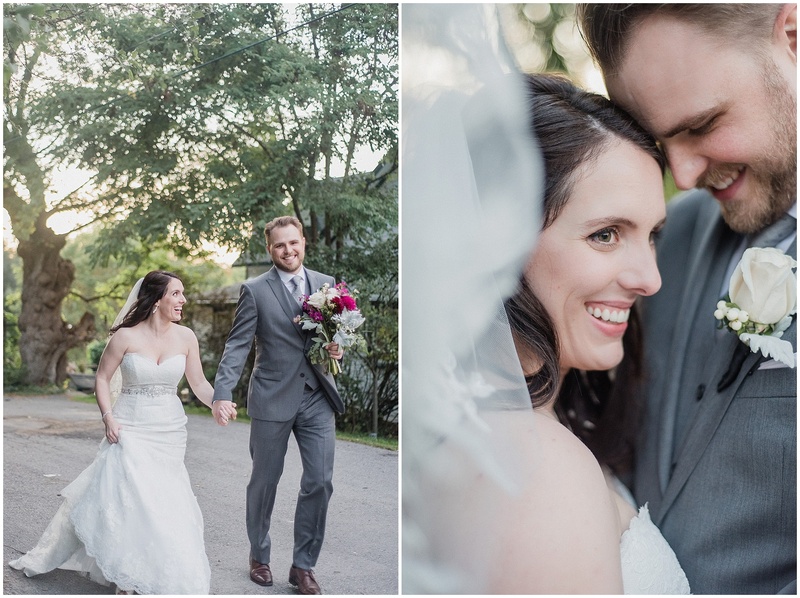 I spent some time today going through all of my favourite 2015 wedding photos and it’s been SO hard to choose just one or two from each day! 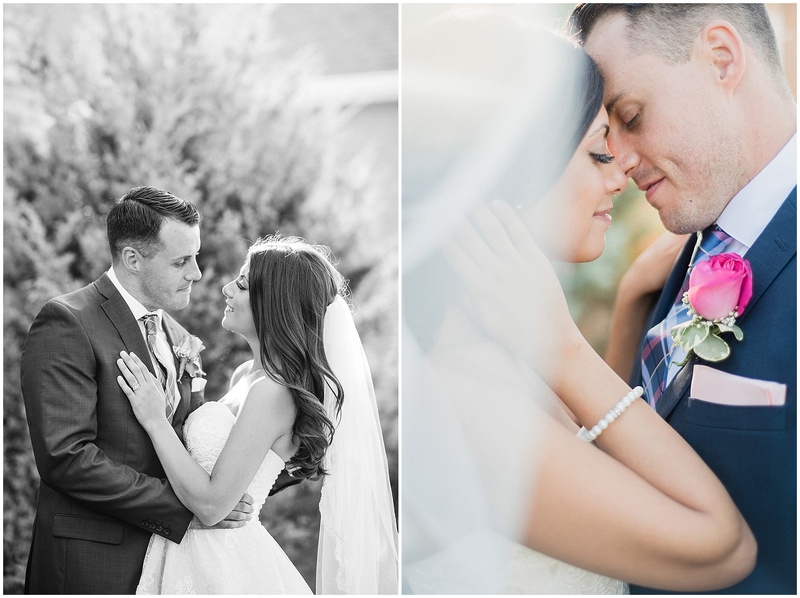 I had 26 amazing couples this year, and I wish I could’ve shared 10 from each wedding day! 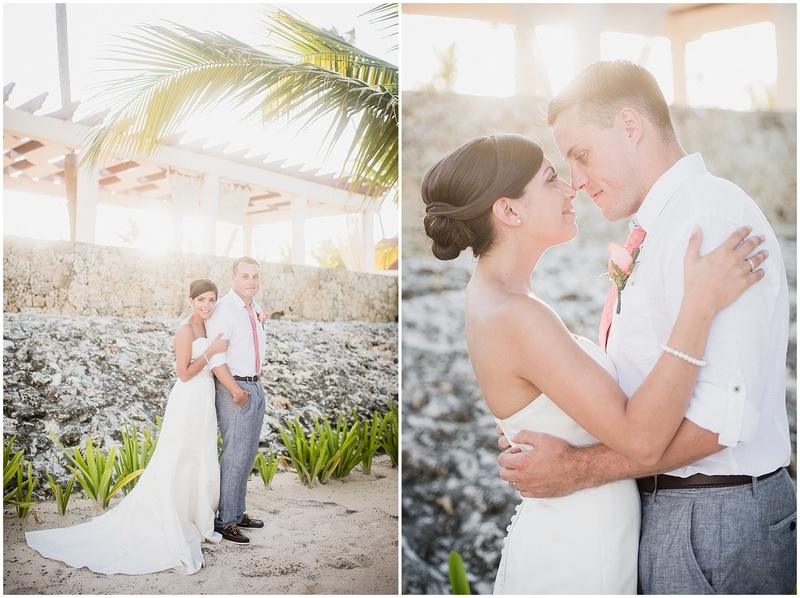 I shot weddings all the way from Owen Sound to the Dominican Republic and I’m so grateful for each one. Christmas has come and gone but I’m still in holiday mode! Staying cozy, watching Netflix with Nick, and ‘thinking about’ heading back to the gym are the plan for this week, with some low key New Years eve celebrations. On New Years Eve I’ll be opening my ‘2015: Jar of Wonderful Things’ and reflecting on all of the big goals and accomplishments from this past year. I’ll also be posting some behind the scenes photos from this year, so stay tuned! 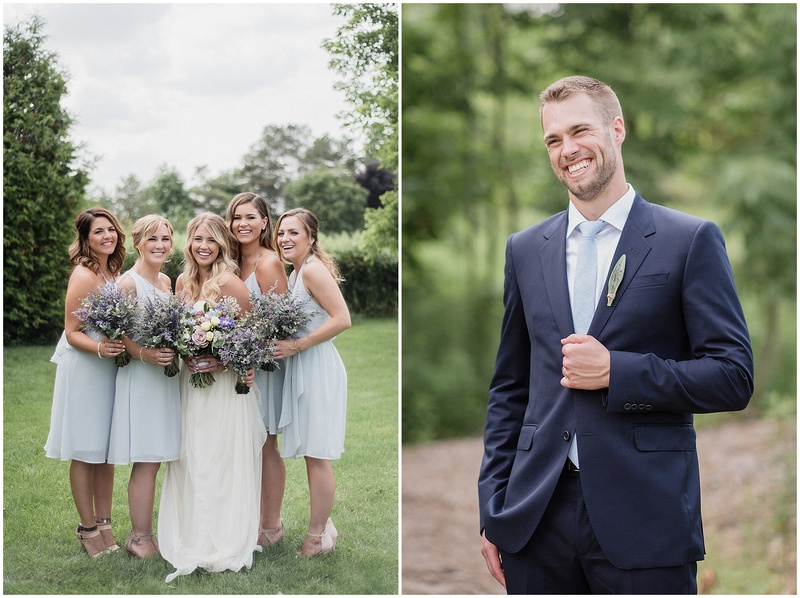 And without further adieu, here are some shots from each and every wedding I had the incredible opportunity to document this year! 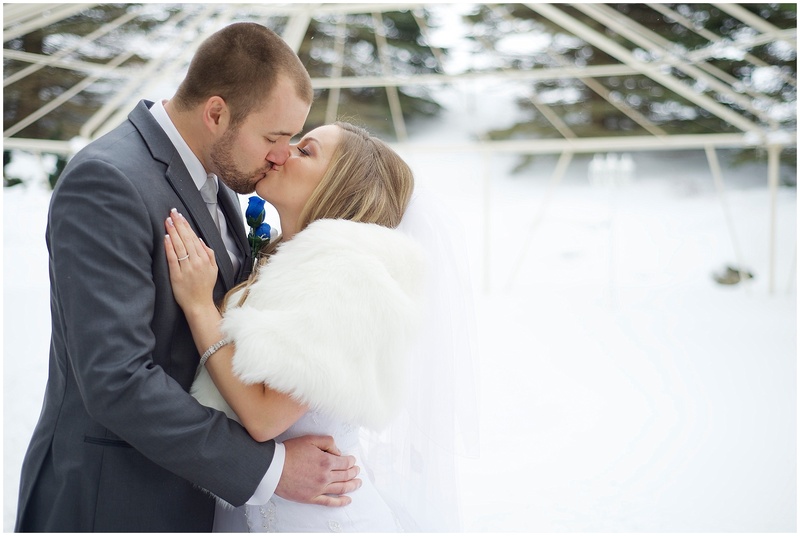 I kicked off the year at Hockley Valley with Jenn and Greg- who are now expecting! Couldn’t be happier for these two! 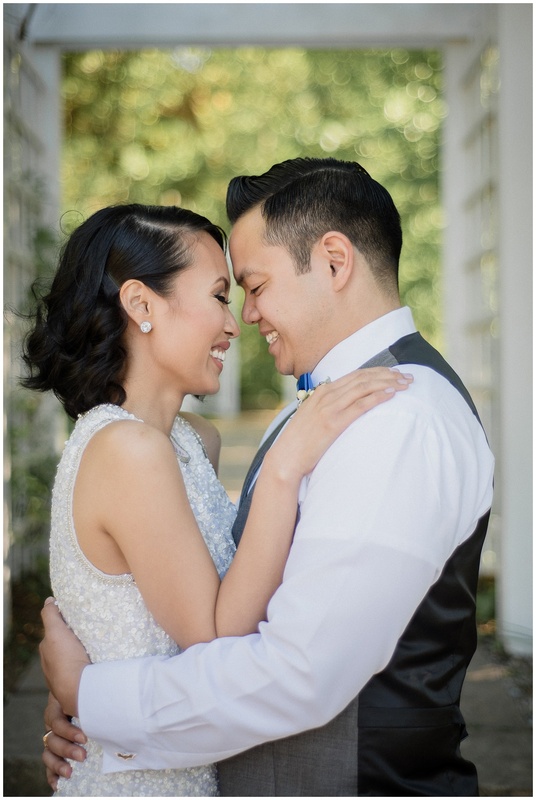 Such a fun couple to hang out with and I loved their non-traditional cocktail style wedding at Twist Art Gallery! 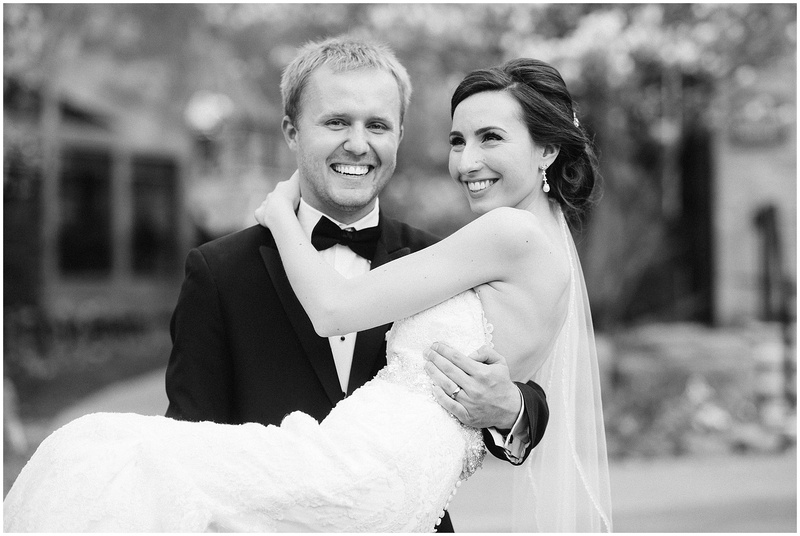 Dan brought some of his British flair to his and Sarah’s big day- love this carefree shot! 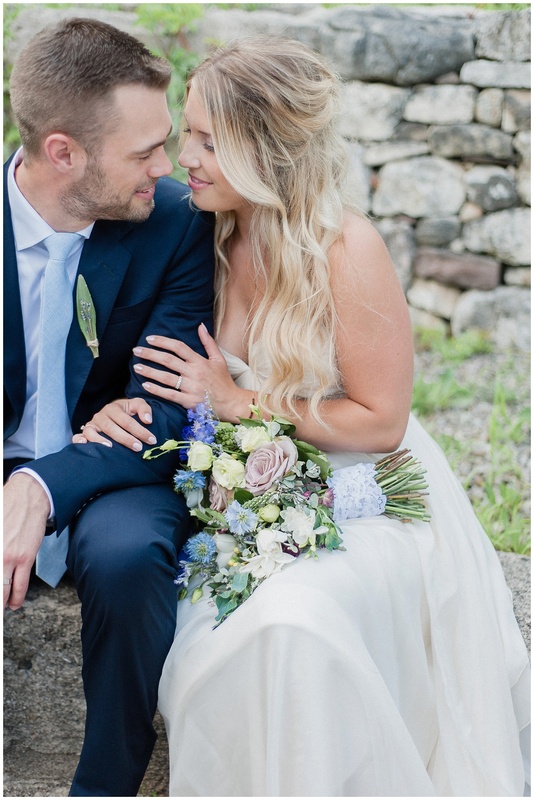 Gorgeous couple, inside and out. 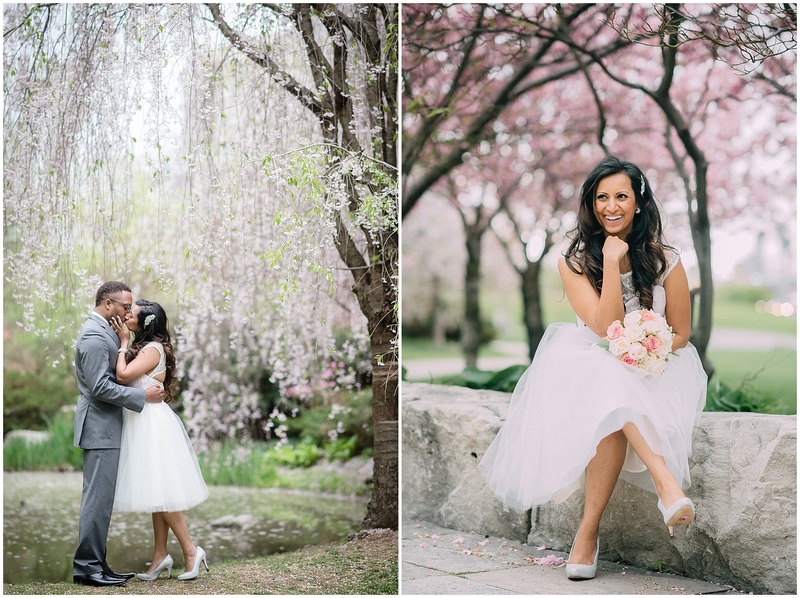 Jeanine and Danny’s beautiful spring wedding was one for the books. 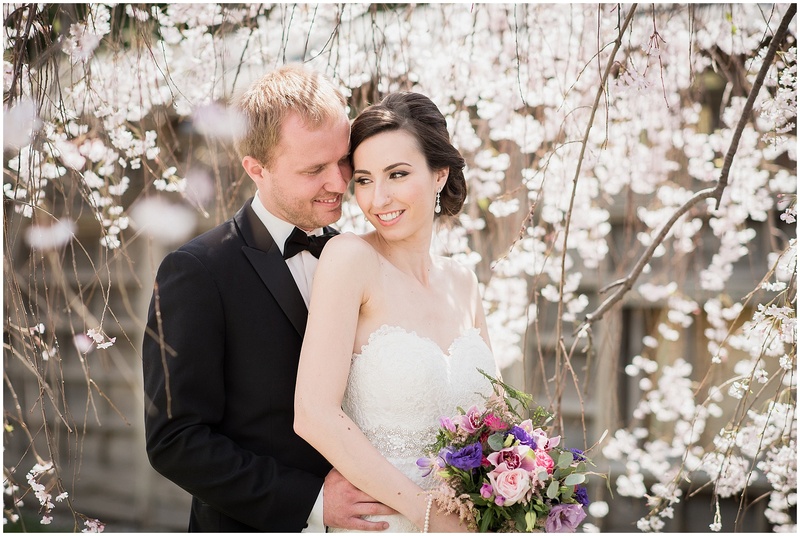 I can’t get enough of cherry blossoms! I always try taking advantage of these for the short time they are out. 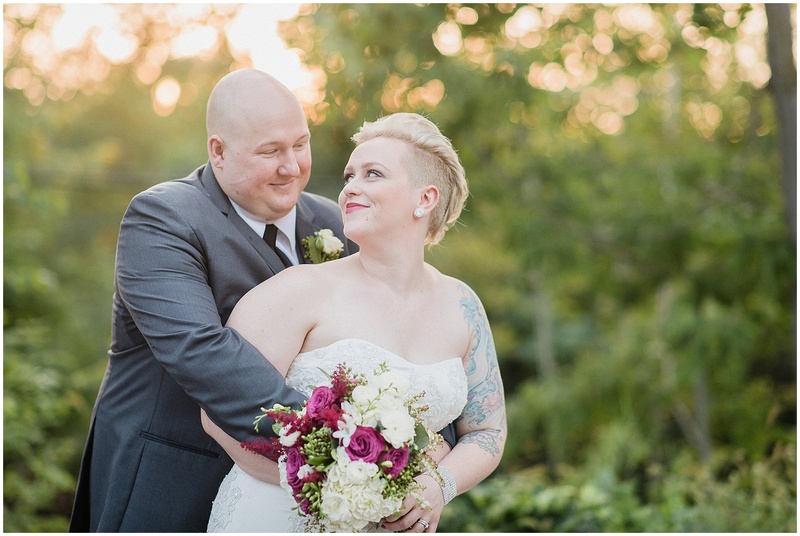 I photographed this very tiny and intimate ceremony for Nikita and Jarrel on my birthday and I wouldn’t have had it any other way! 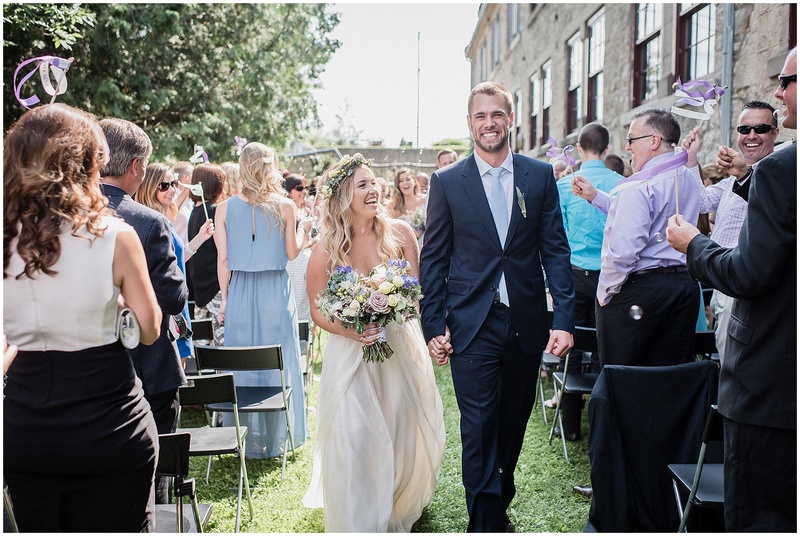 They flew down to the Domican the next day to celebrate with a big group of family and friends! 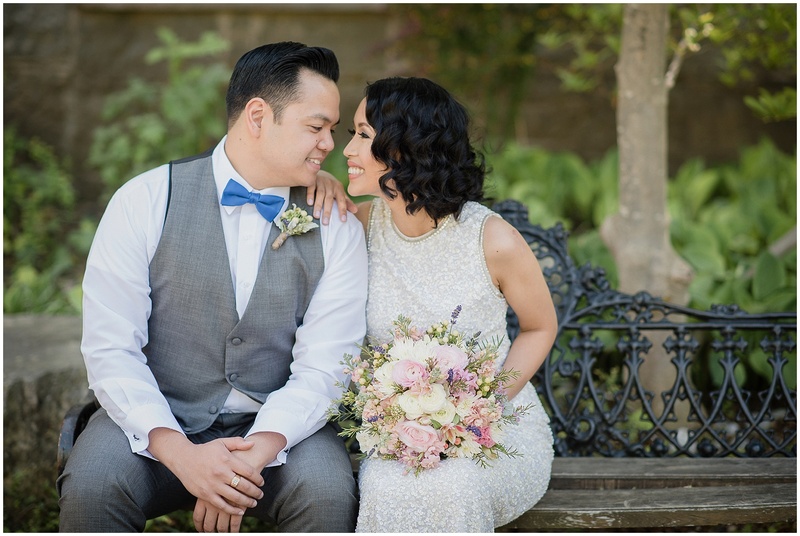 Katrina and Aron’s rustic glam wedding was just so beautiful and they were all smiles, all day! So much happiness! 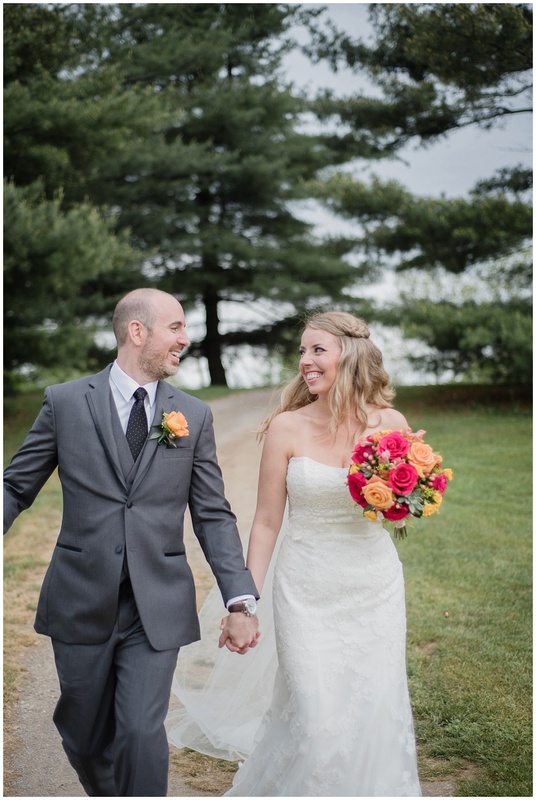 The rain barely stayed away for this ceremony at Knollwood Golf Course but I’m glad it did! 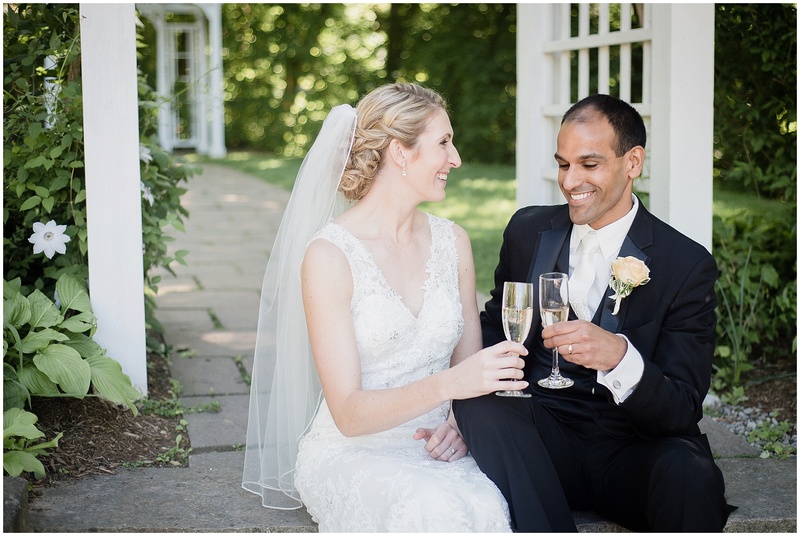 Champagne toasts and snuggles were on the bill for this June wedding with Erin and Paul. 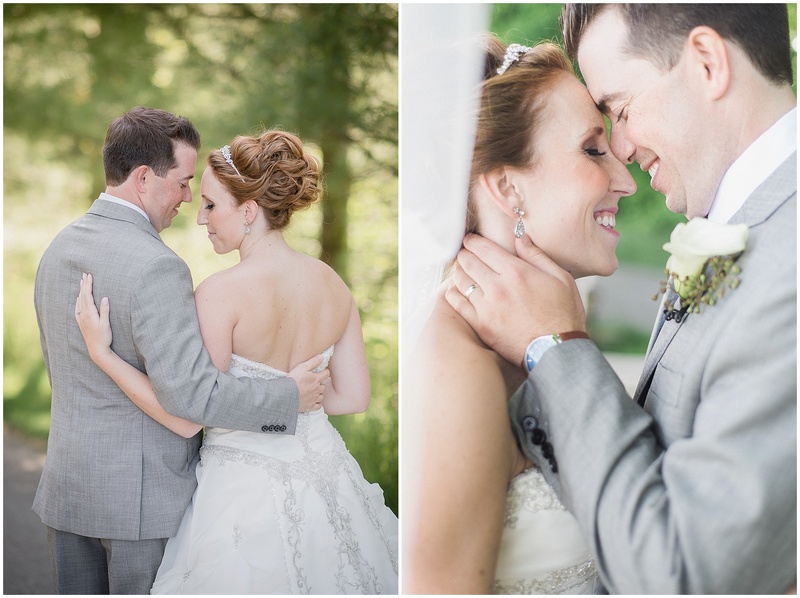 I always enjoy photographing Glencairn Golf Club weddings! 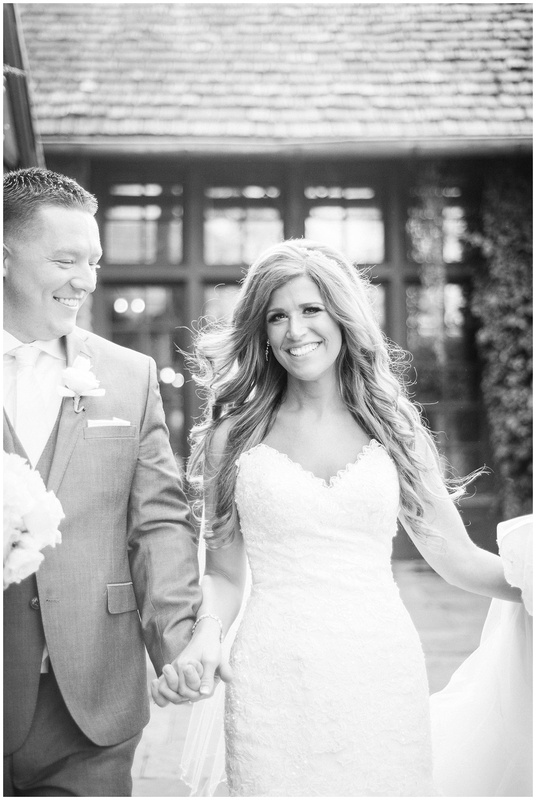 Brit and Kyle were regular celebrities with the Say Yes to the Dress film crew following them around all day! It was the fairy tale day they had always dreamed of. Kerry was beaming this entire day! 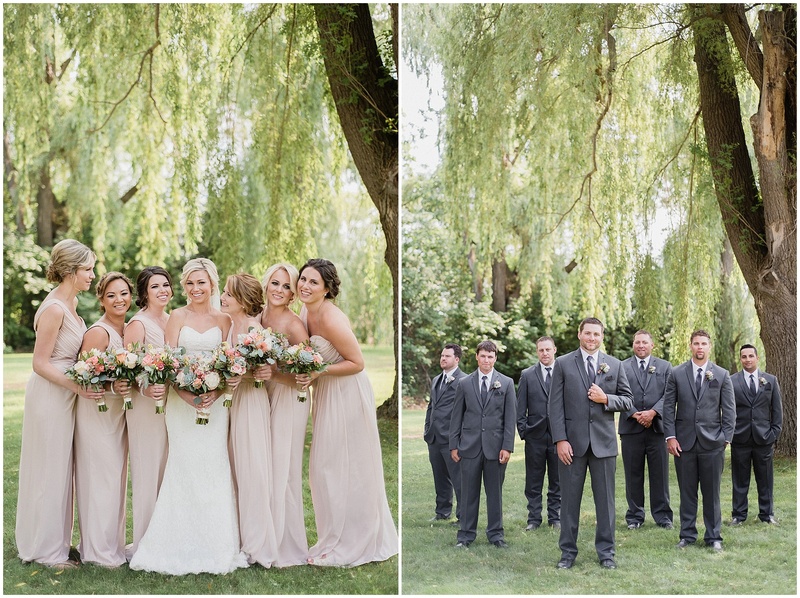 The willow trees on Bear Estate are the perfect backdrop for afternoon weddings! 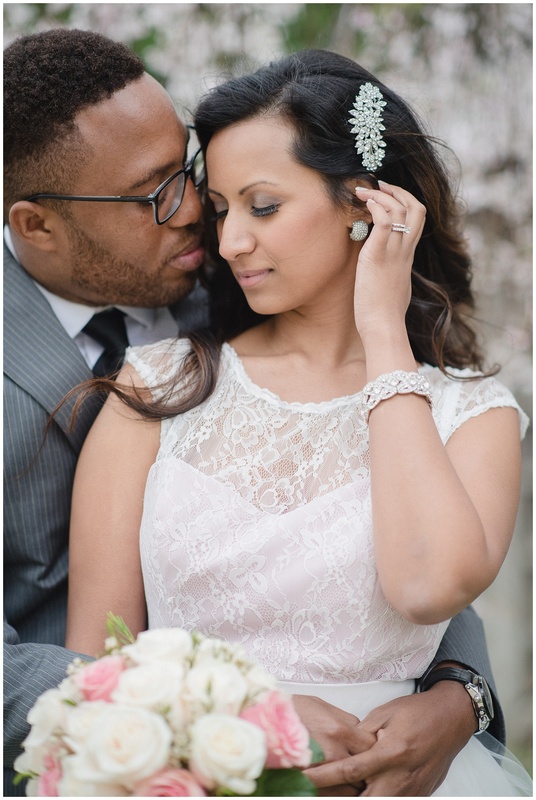 Just the cutest couple with impeccable style. Glad to be a part of this day! Million dollar smiles, all day! Coming back down the aisle shots are always my favourites from every wedding day. 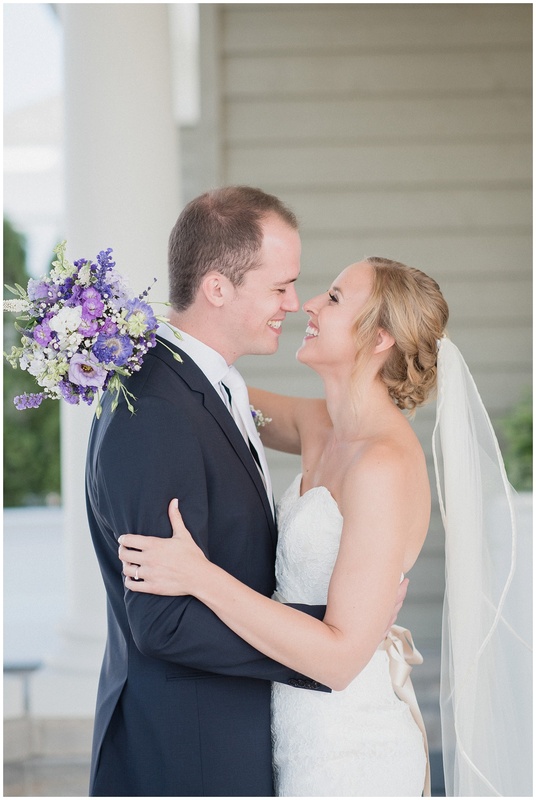 So much pure joy and candid emotion! 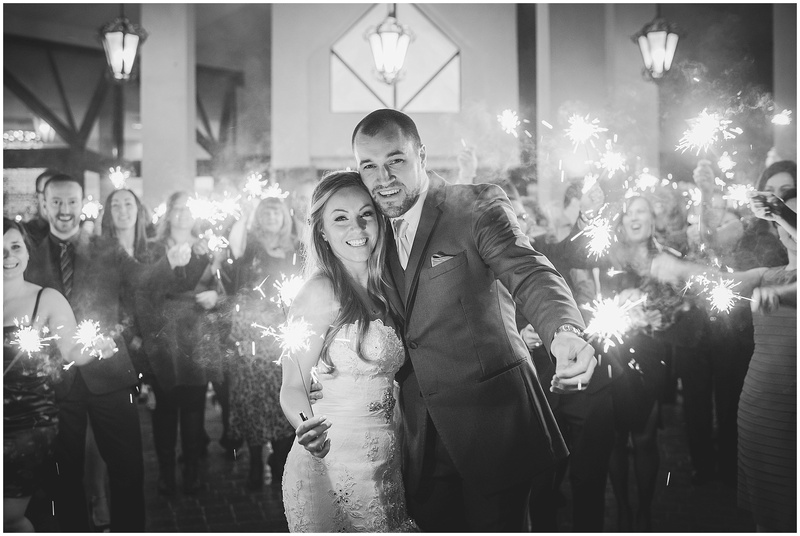 These cats from ‘Berta knew how to throw a party! We all flew to the Dominican to have a week long celebration! 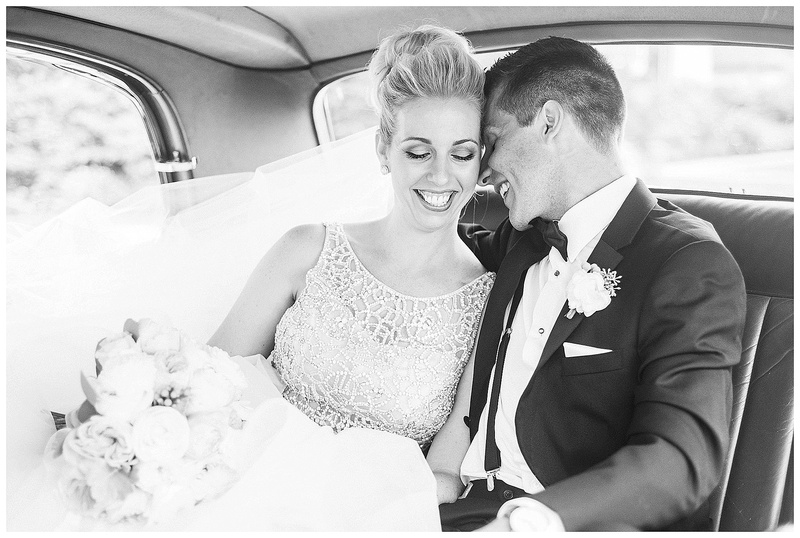 Moments after their very sweet first look. 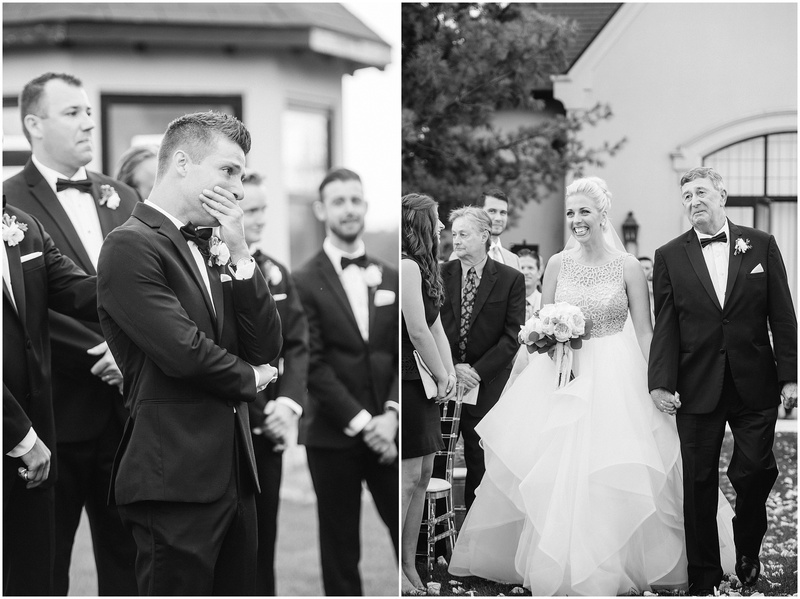 Jon may or may not have shed a few tears…I’ll never tell! Am I allowed to say #worththedrive? 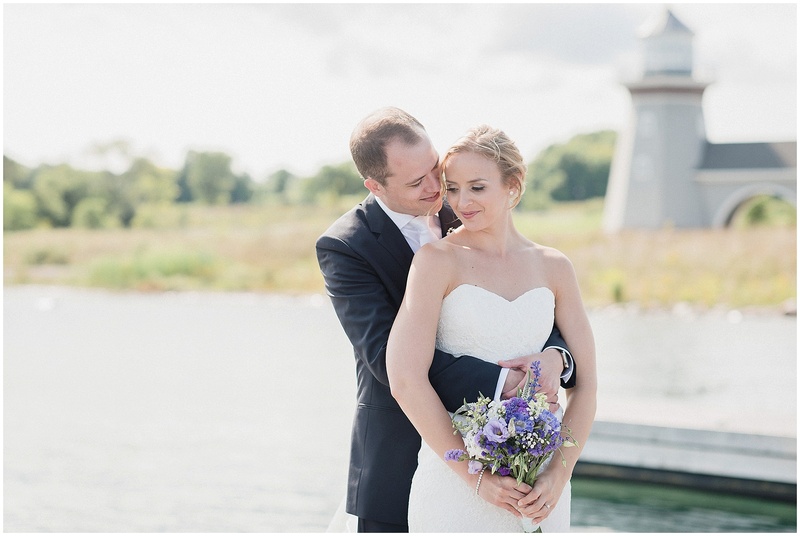 Cobble Beach was stunning, and the water looked so inviting! I’ve said it before and I’ll say it again, BEST. GROOM. REACTION. EVER. 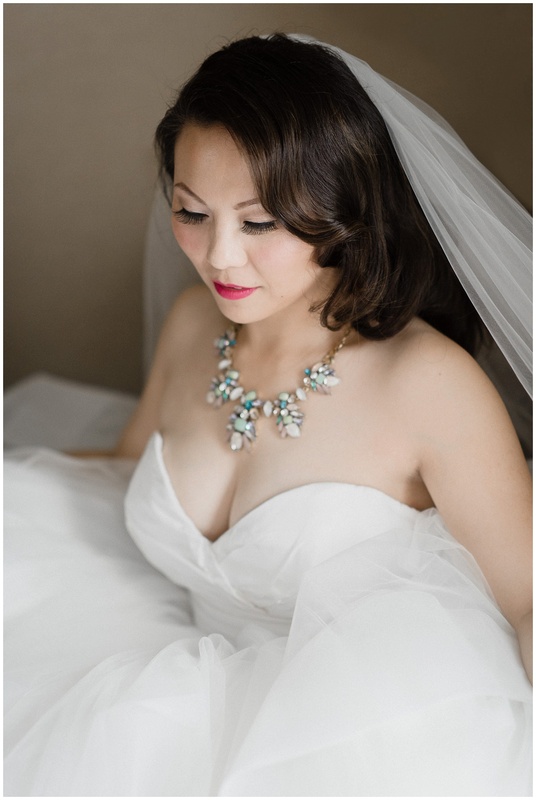 Laura was my rocker bride and I loved her incredibly laid back and trusting nature. 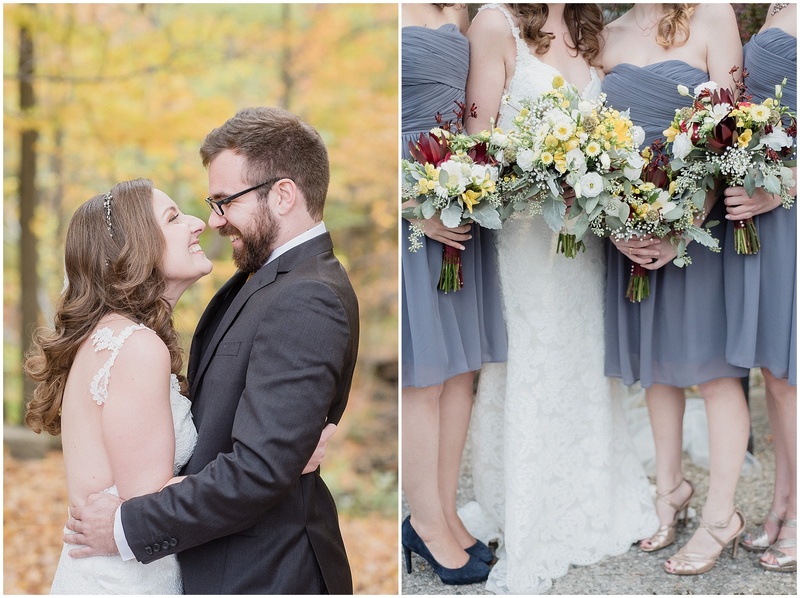 Her Mom officiated the ceremony and the two of them danced down the aisle together! 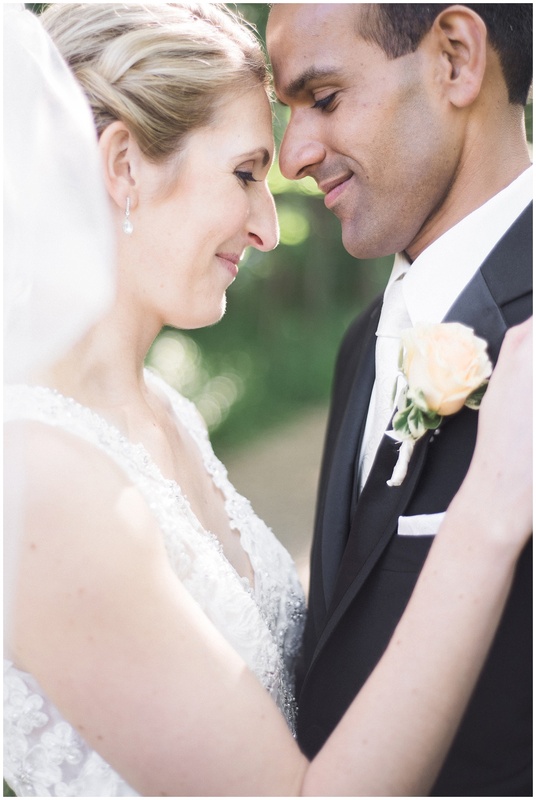 Even though I chose some black and whites to showcase here, this was the most colourful wedding of the year! 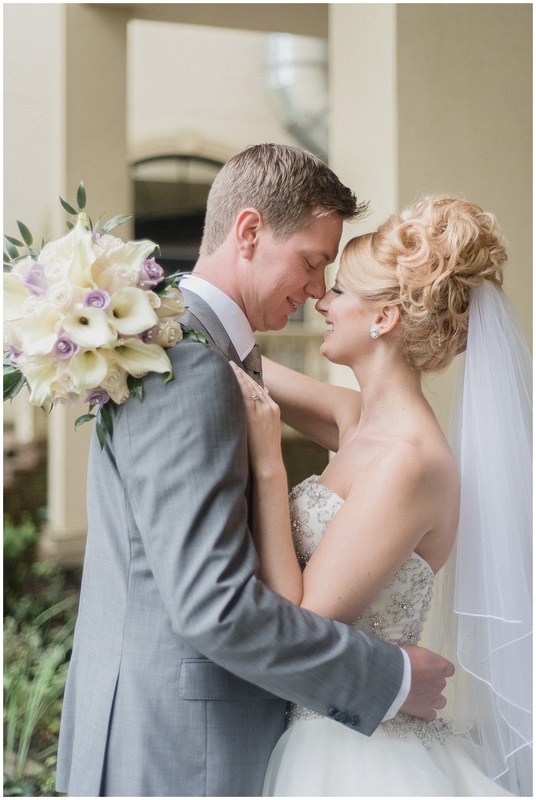 KJ and Co did a stellar job bringing Linda and Rory’s vision to life and Blush and Bloom nailed it with their florals. 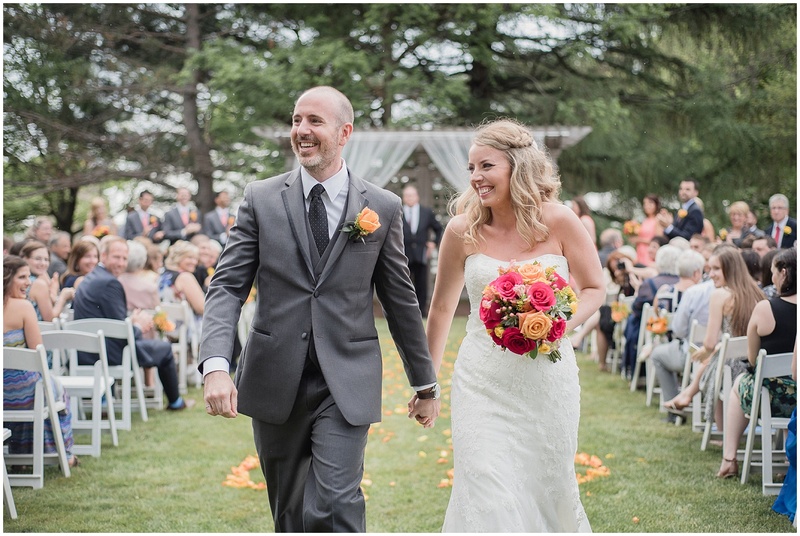 My laid back and relaxed couple, who had one of the most touching ceremonies all year. 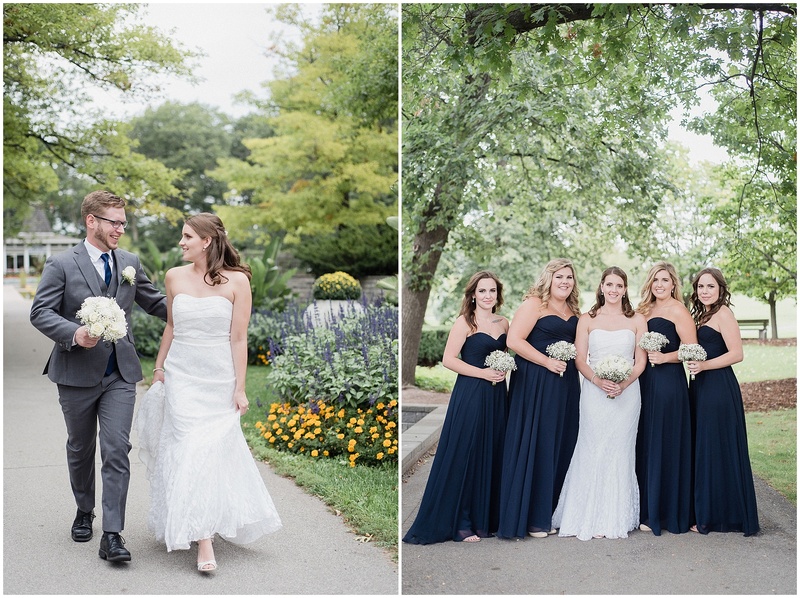 Strolling around the Royal Botanical Gardens with this group after the ceremony was a blast! I love how they are such a great group of friends. 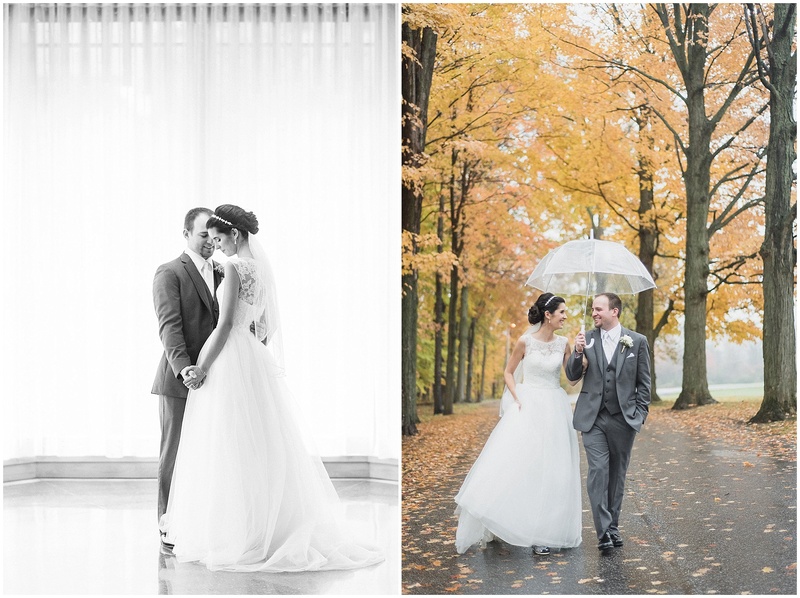 We couldn’t have been any luckier with the timing of the rain on this day! 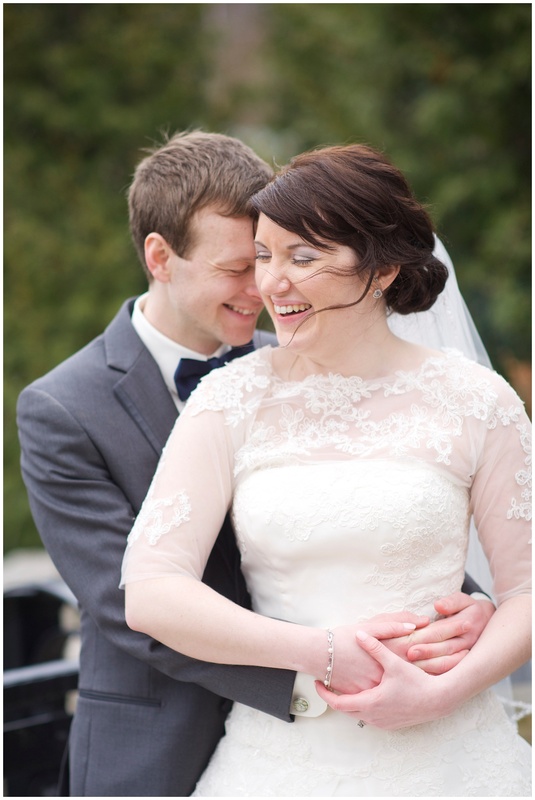 Just enough time to get lots of pre-ceremony photos with Karen and her family, and then it completely downpoured. But it stopped raining just in time for our portrait session! My neighbours (practically!) 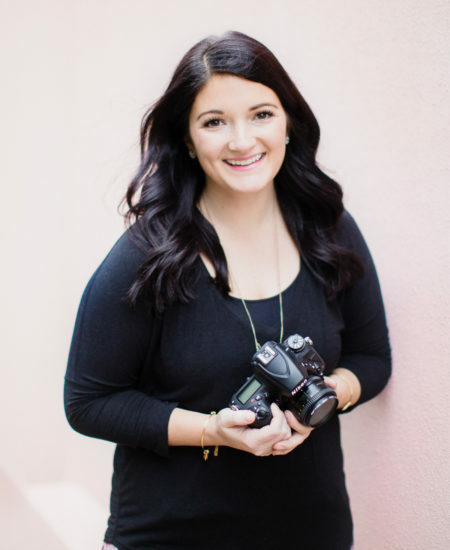 We live so close to each other that I get to hand deliver every piece of mail or prints that I have for them, and it’s a nice way to pop by and say hello! Jess and I joke that we are kindred spirits and also pen pals…what a couple of sweethearts! 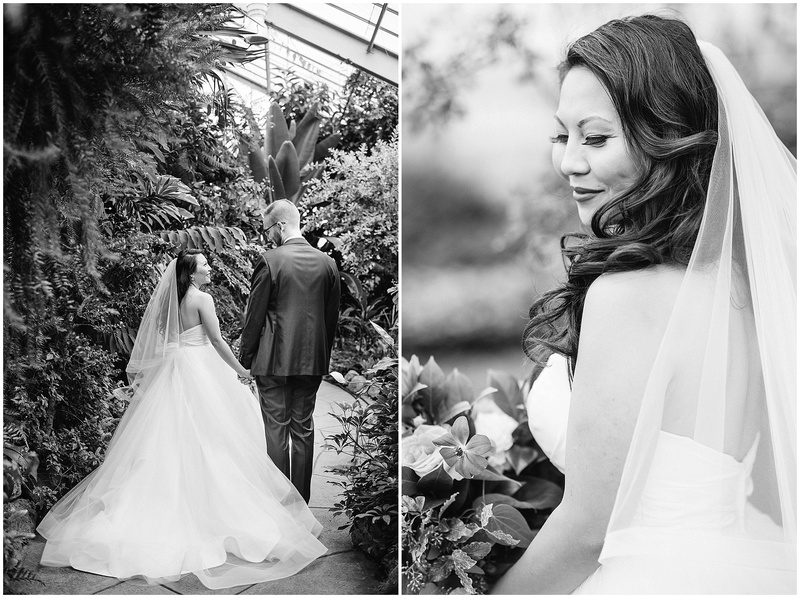 Such a stunning Old Mill wedding. 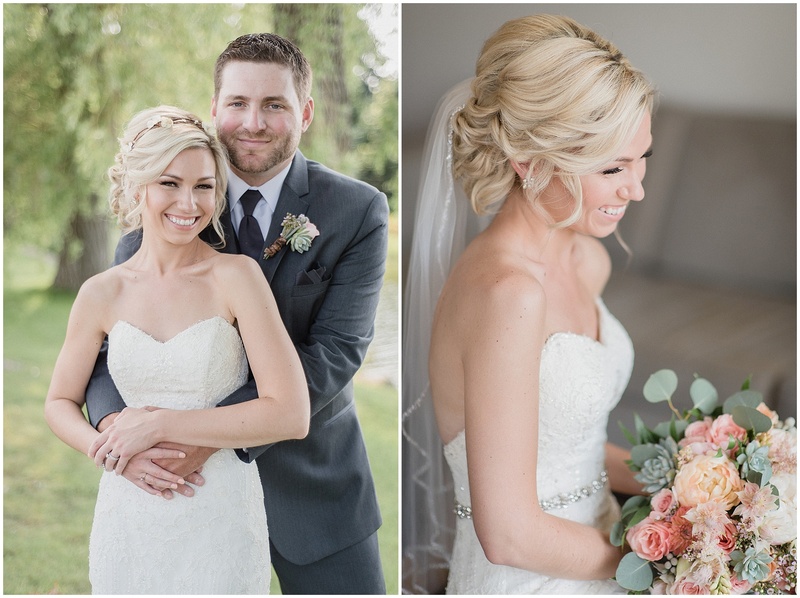 Oh what a day- this DIY wedding was executed flawlessly and these two had one of the cutest first looks EVER! Plus…Caitlin’s dimples are basically the cutest thing I’ve ever seen. 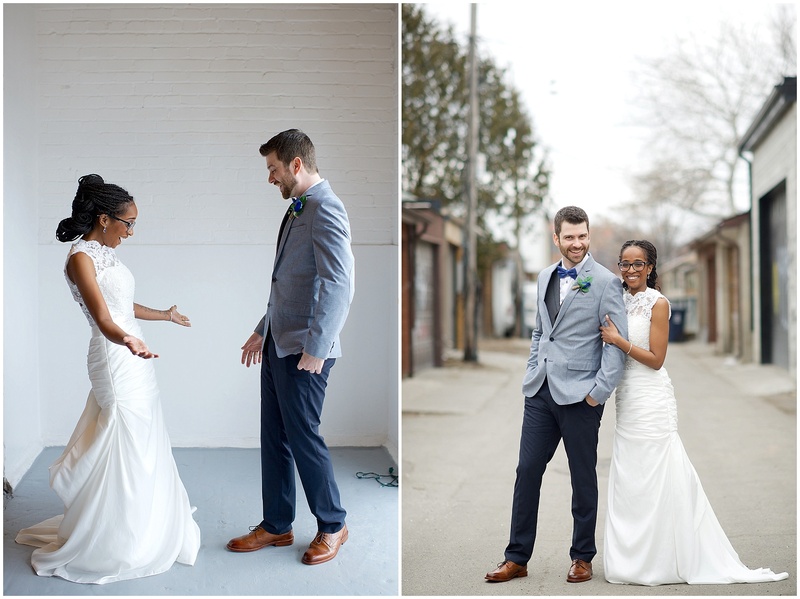 Laura and Nick were ahead of the Pantone 2016 game! Periwinkle looks good on these girls! 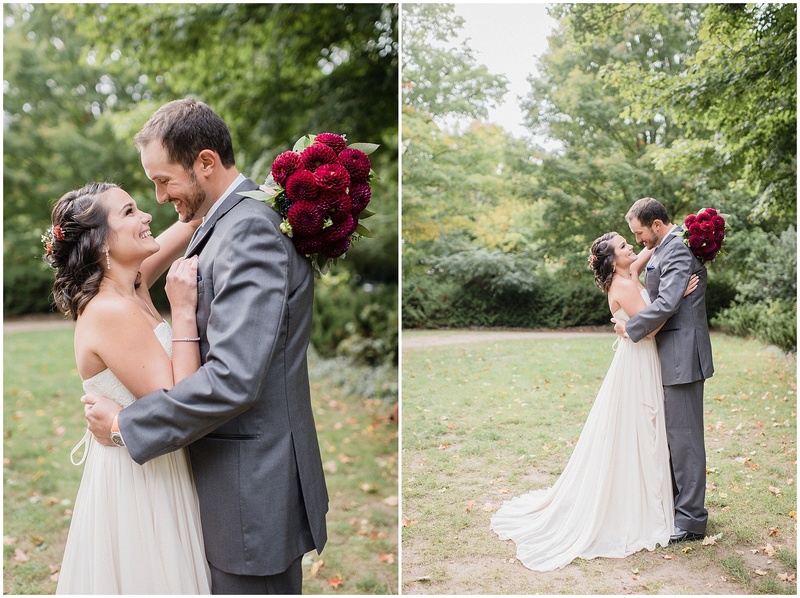 My last wedding of 2015…and even though it was wet and rainy, we were prepared with a plan and some umbrellas and I loved this wrap up to my season!